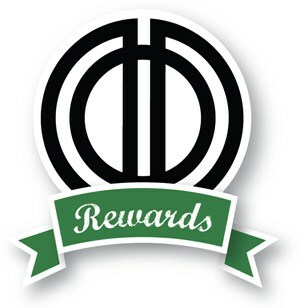 It’s easy to participate in the Disciples of Dirt (DOD) Member Rewards program. All you have to do is join the Disciples of Dirt IMBA chapter and show participating businesses your current DOD/IMBA membership card. Join the DOD now … and start taking advantage of the DOD Member Rewards program! Mobile movement instruction and bike coaching. Private and small group sessions $35 for DOD members (normally $50), or prepay four sessions for $100. Stop sweat from dripping in your eyes. 20% discount on all products with code: TRAILS. Bikes designed and built in Denver, Colorado. Member discount of $100 off a frame or frameset and $200 off a complete bike with 10% donation per member purchase going to DOD. Bike tools and custom tool design. 20% off MSRP. Offer available in-store only—not online. Do you own or manage a business and want to participate in this program? All you have to do is send us a message and designate a discount of your choice for current card-carrying DOD/IMBA members. Three days of riding in the scenic Willamette Valley: July 31 – August 2. 10% discount on registration with code: PRMTRMSC.